This step-by-step guide will encourage the reader to explore the full range of surface treatment techniques and help them to give a professional finish to their work by guiding them to an appropriate finish choice. 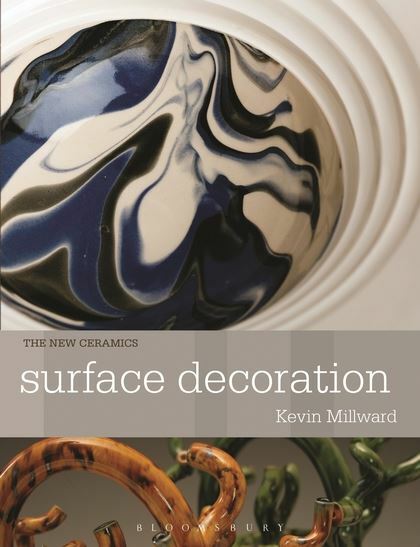 Surface Decoration looks at all manner of surface decoration techniques, at every stage of the ceramic process and from a practical perspective explains how to achieve these effects. 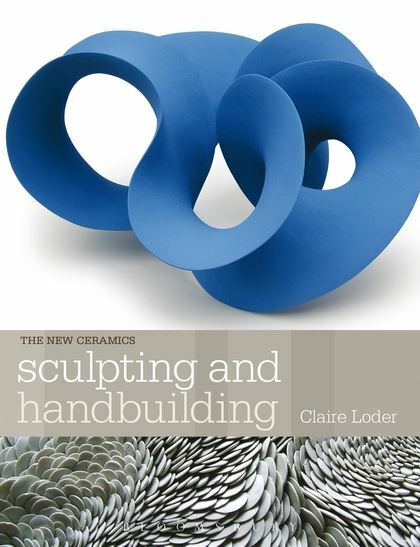 The book explores a variety of innovative and contemporary approaches to surface finish, including sgraffito, resist methods, sprigging, trailing, glaze layering, lustre, transfer, impressing, incising and textural methods amongst others. 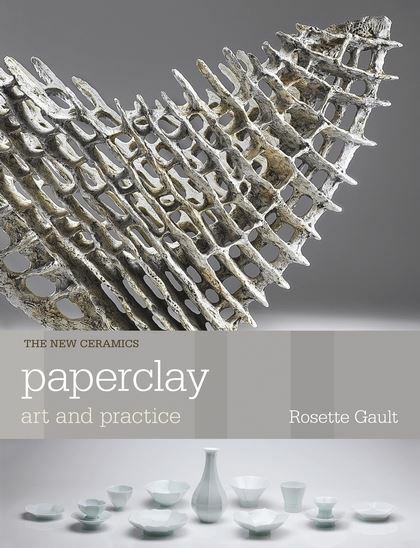 This is the perfect guide for any ceramic artist interested in exploring new surface decoration techniques.